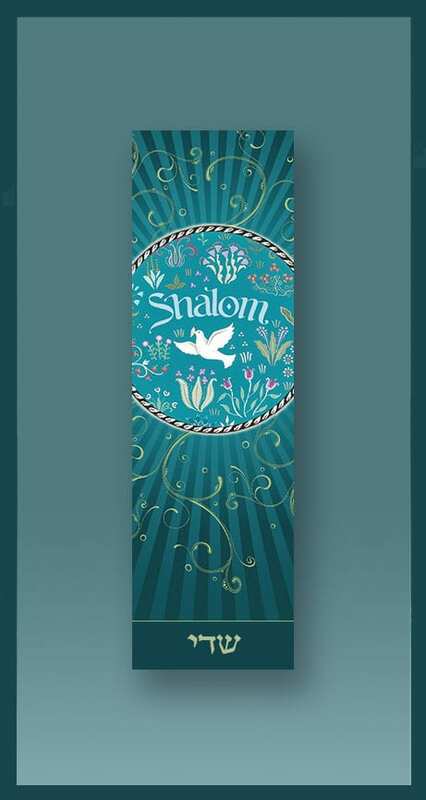 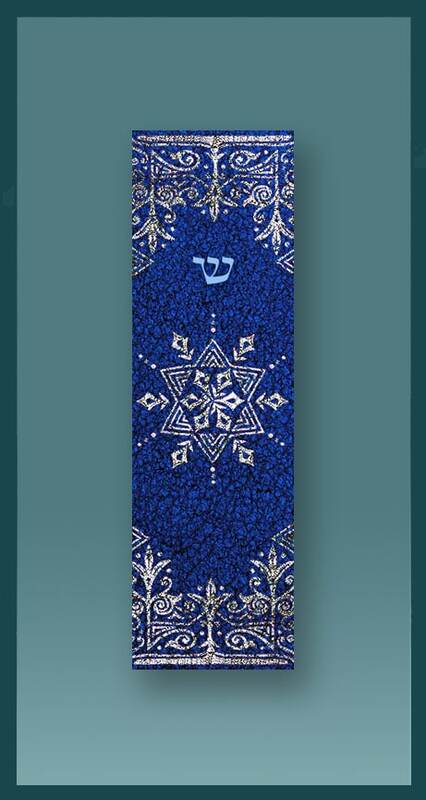 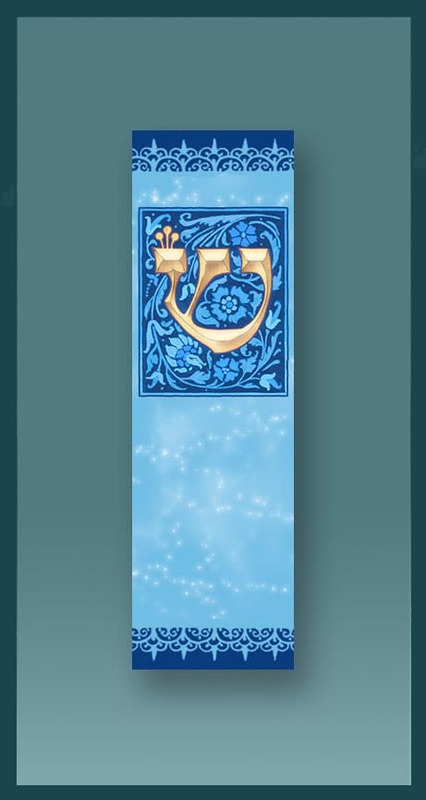 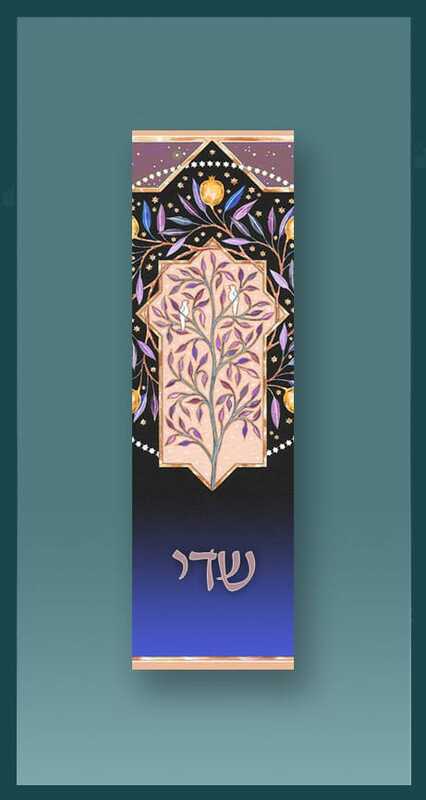 View cart “Yellow Pomegranates Car Mezuzah” has been added to your cart. 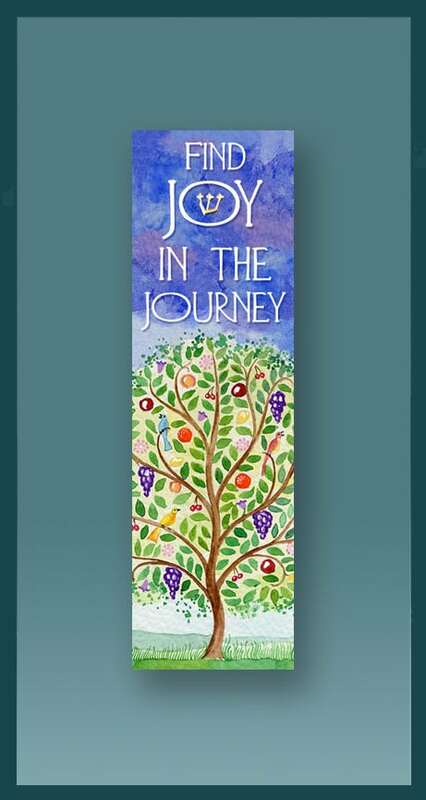 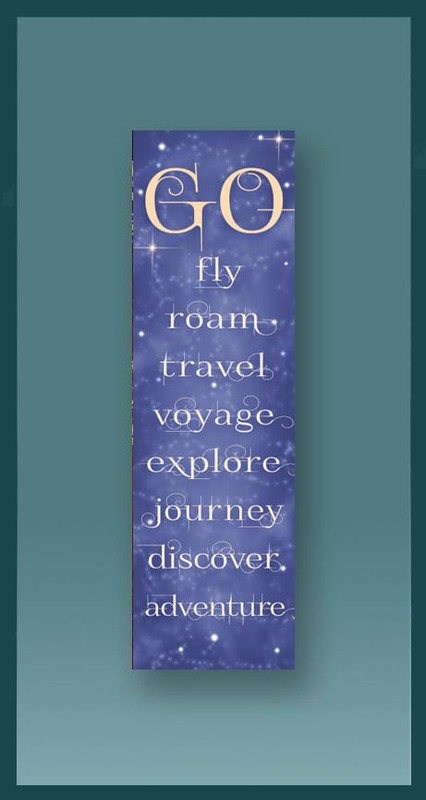 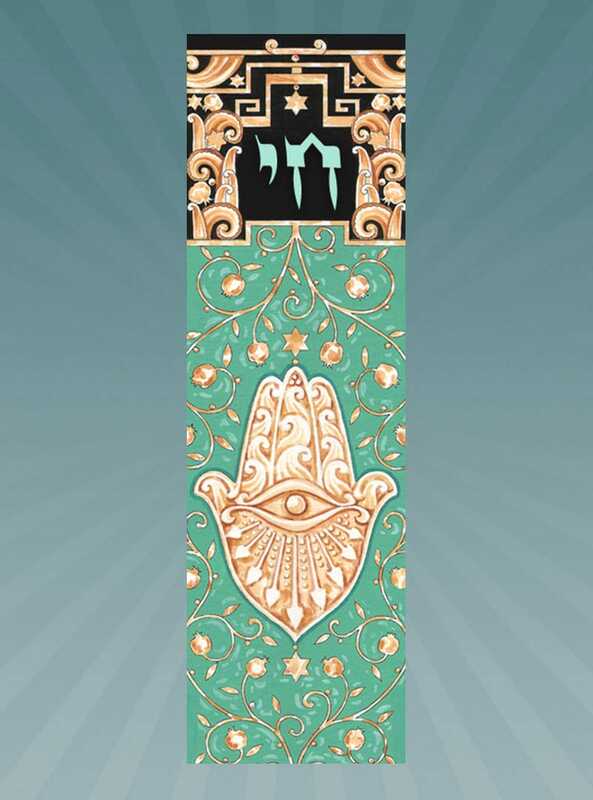 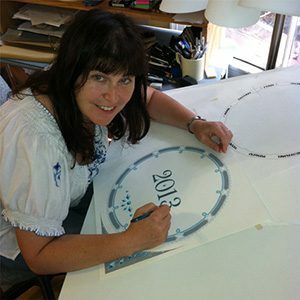 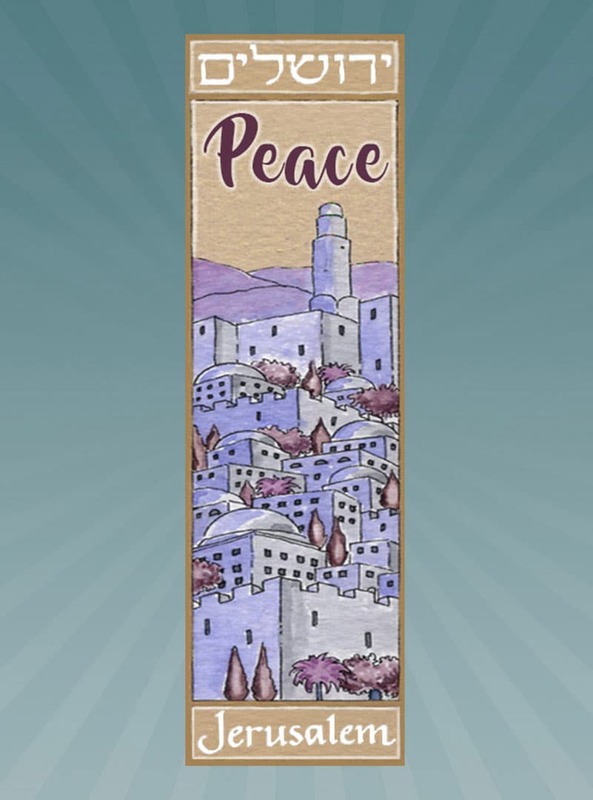 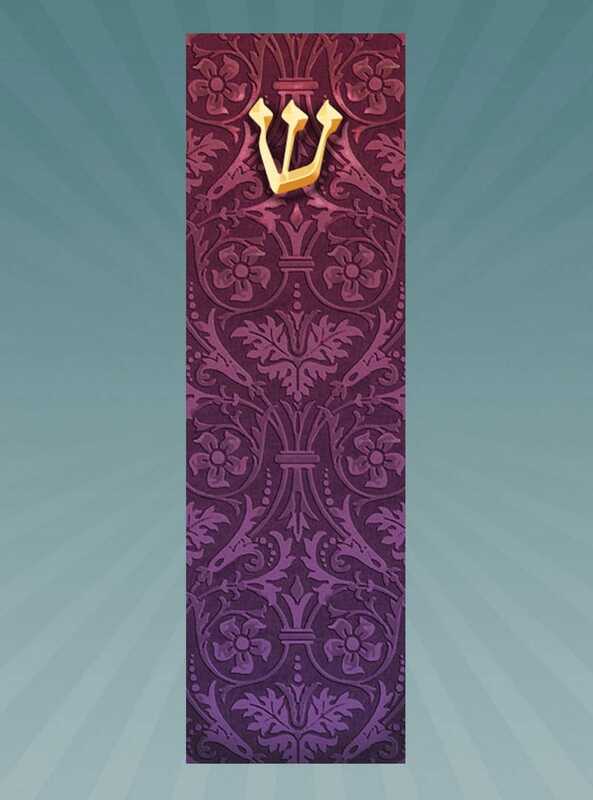 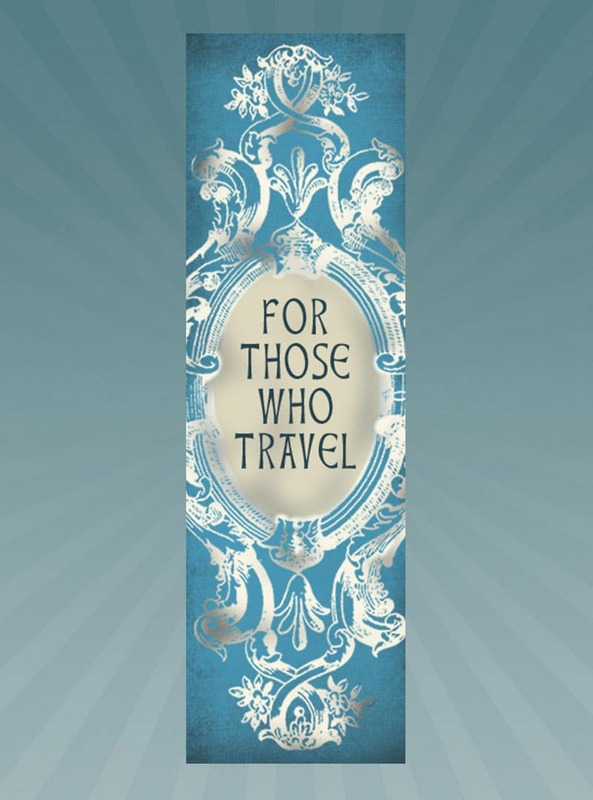 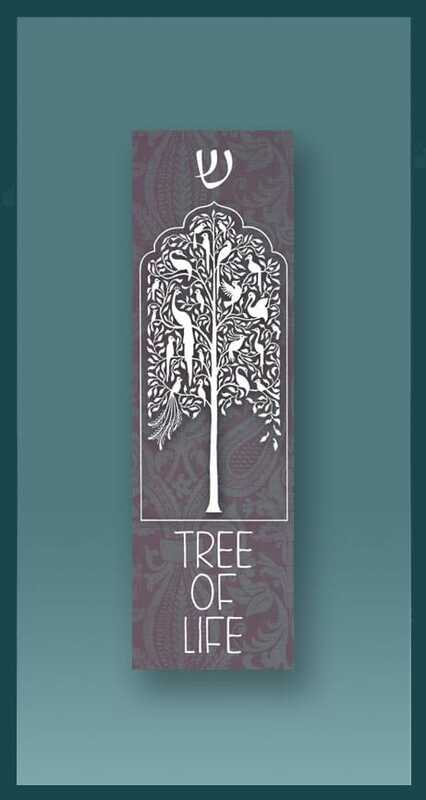 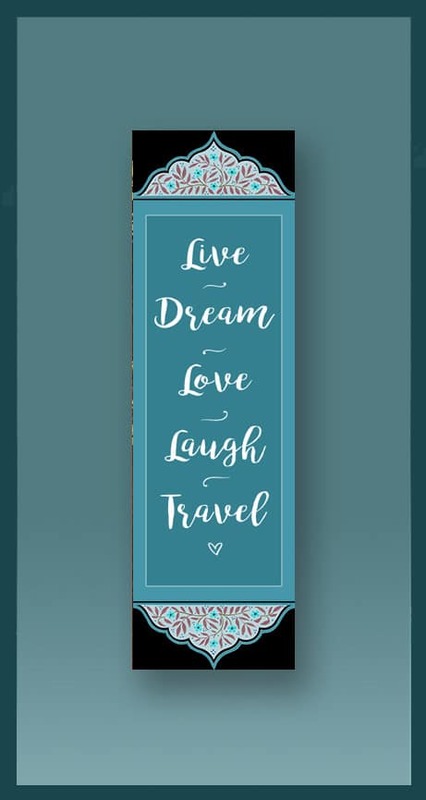 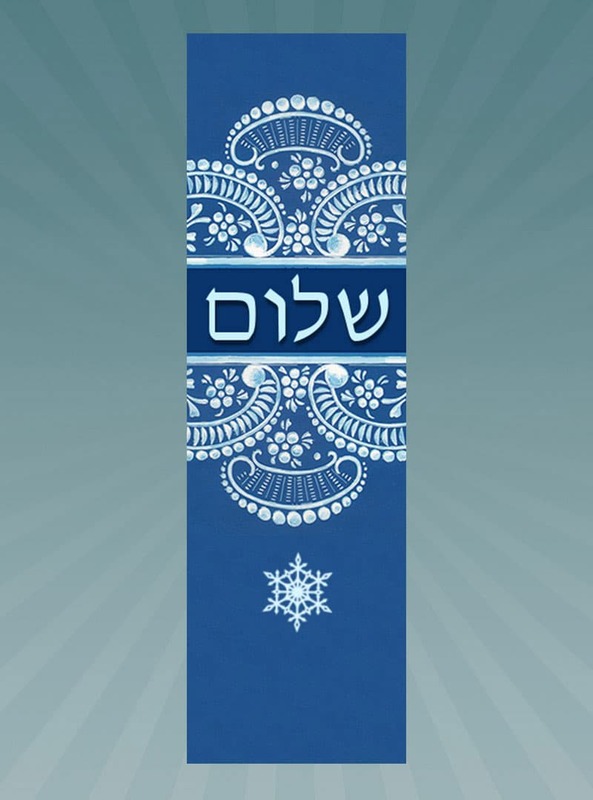 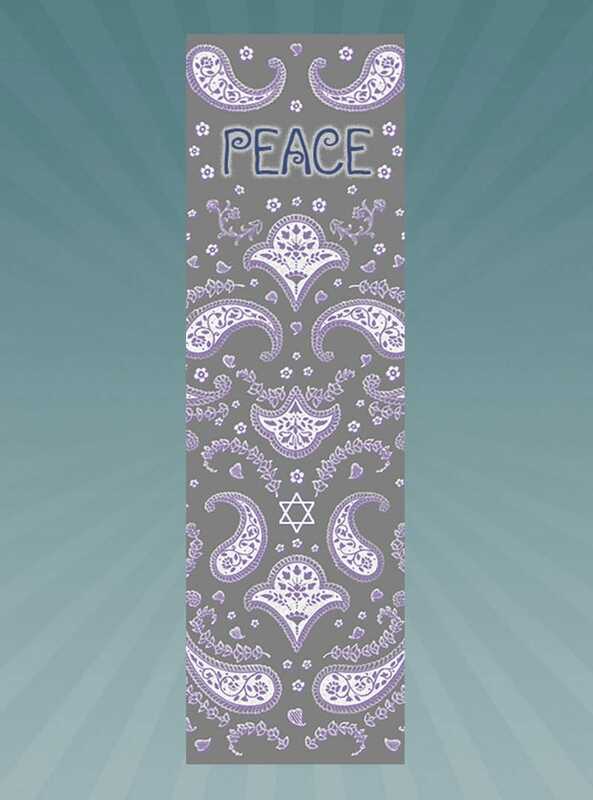 Car Mezuzahs by Mickie Caspi include a Hebrew Travelers Prayer Scroll inside with an English translation on the enclosed card. 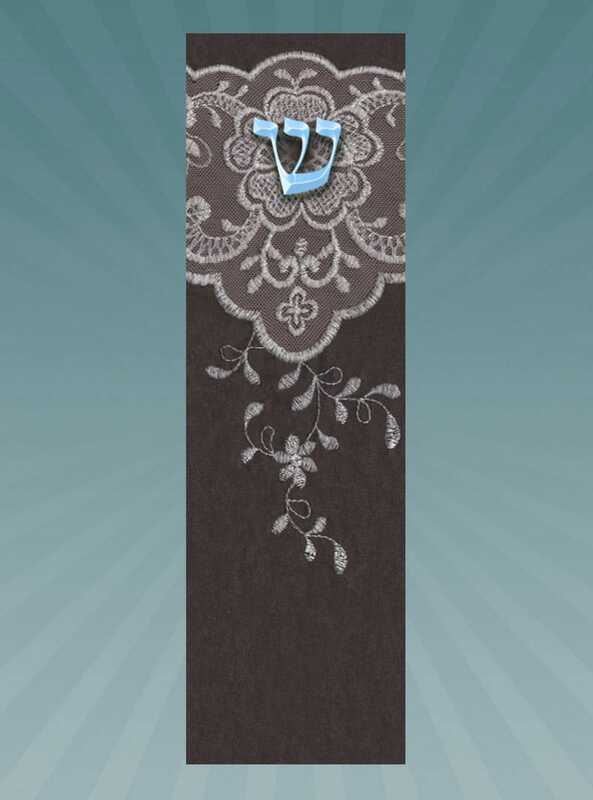 Double stick tape allows easy attaching to any interior car surface, or you can travel with the protective mezuzah in your glove compartment.